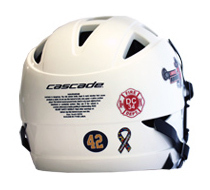 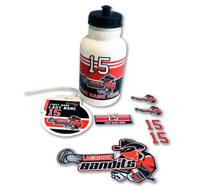 Start creating custom lacrosse stickers for your lacrosse sticks, helmets, water bottles, and bags. 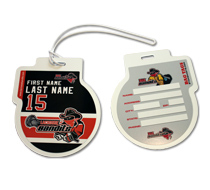 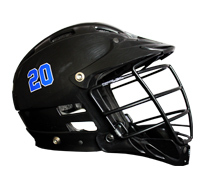 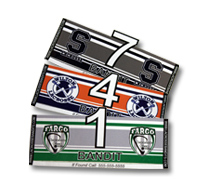 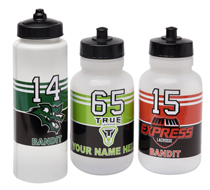 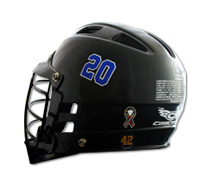 Lacrosse team ordering pages featuring our full lines of products with your team's logo and colors. 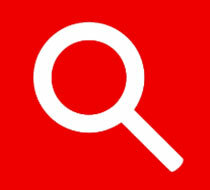 Search for your team to get started. 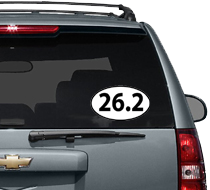 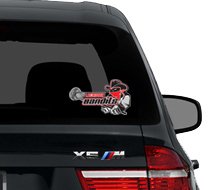 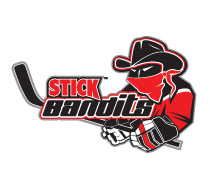 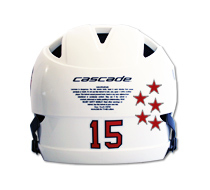 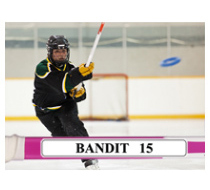 We can custom design your sticker using your team logo and colors. 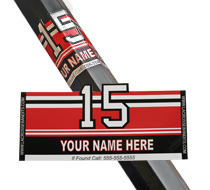 Submit your logo and we will send you a custom ordering link.